California-inspired French bistro in the former Bell Street Farm space. Daisy & Greg Ryan having working at some of the best restaurants in the country (Per Se, Gramercy Tavern, Brooklyn Fare, Polo Lounge & McGuire Moorman Hospitality in Austin Texas) they return to Daisy’s home to be a part of an amazing culinary and hospitality community. Simple French fare that features escargot, steak tartare & moules frites. Lunchtime features salads and sandwiches while dinner service leans more into French classics. 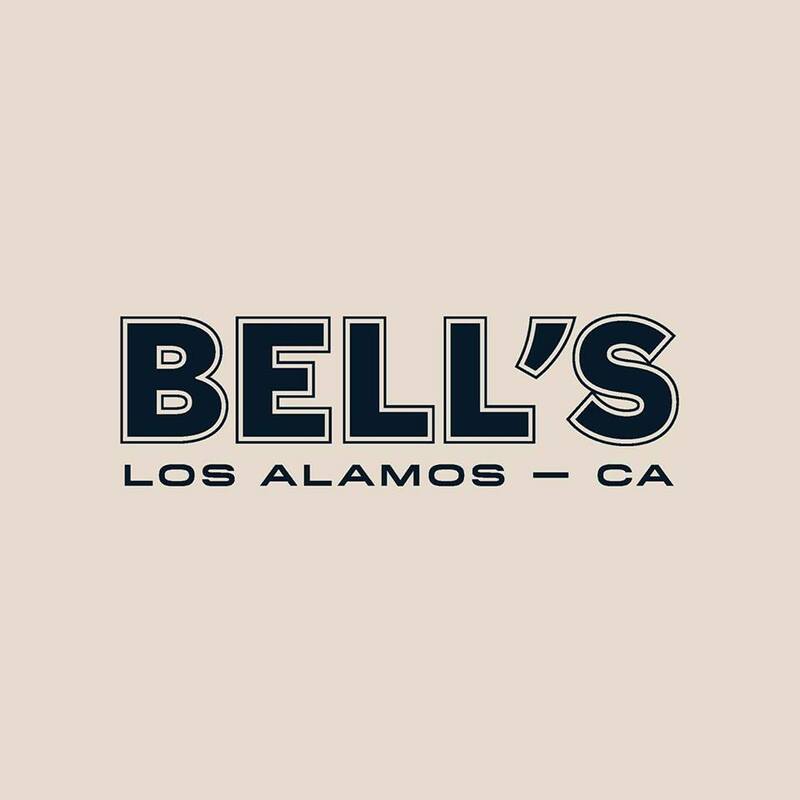 Santa Maria Sun - "Owners Gregory and Daisy Ryan launch Bell's in Los Alamos"
Food & Wine - "First Look: Per Se Alums Daisy and Greg Ryan Will Open Bell's in Los Alamos"